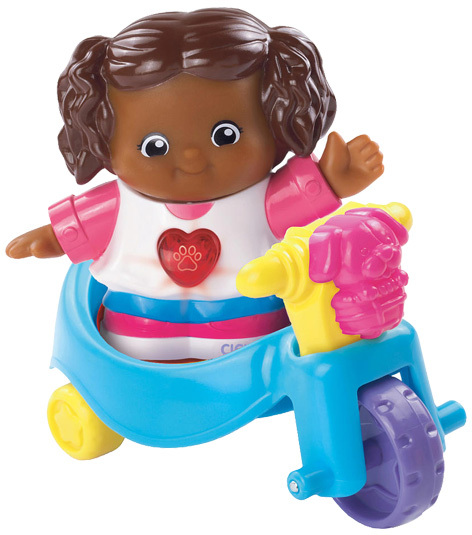 Building on Vtech’s success with their line of Toot-Toot Drivers and Animals toys, they launched the Toot-Toot Friends range of adorable and colourful characters. Each one has their own personal means of transport and are packed with surprising features. Like their companion toys, Toot-Toot Friends employ MagicPoint™ technology that enables each toy to interact with the others. The characters are brought to life with an amazing selection of sounds, motion, music and lights. By taking role play to a new electronic level, kids are able to interact with the toys and build upon their important motor and manipulation skills. 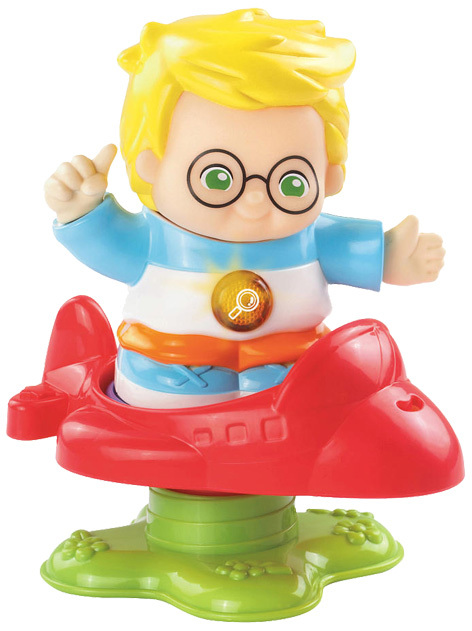 There are so many characters for kids to choose from like Luca and his Bouncy Plane, Cici and her tricycle or Maddie and her Rocking Horse. The giant Toot-Toot Friends Discovery Home is the ultimate playset for all these wonderful characters. This has 9 MagicPoint™ locations for ultimate playtime fun. Smaller accessories include the Spin Around Carnival set or the Learning Wheels School Bus. Buy toy cars, trains and boats as well as buses, diggers and other vehicles.